The new Laowa 9mm f/2.8 ZERO-D APS-C mirrorless rectilinear lens has already been available for pre-order at the official venuslens.net website and is now listed also at B&H. Shipping is expected to start in April. 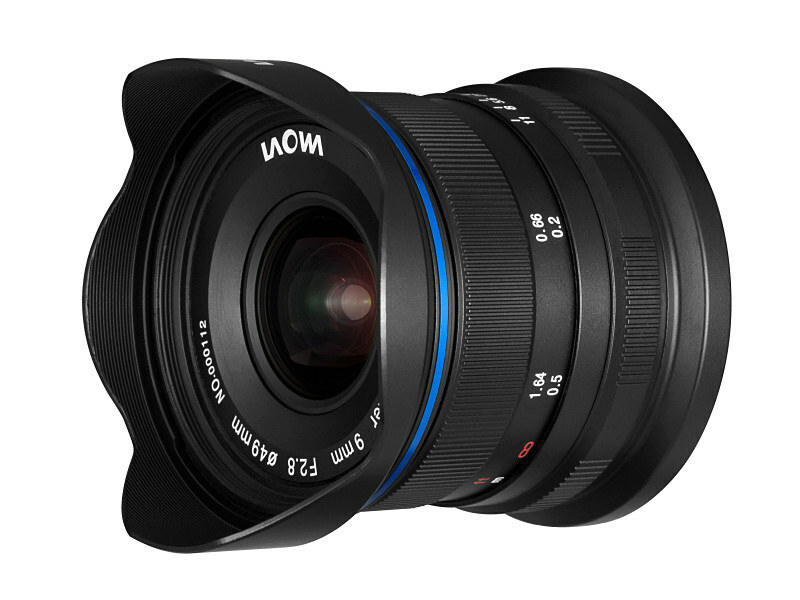 With the upcoming Passover holidays, the fastest way to get the lens is by ordering it directly from venuslens.net (the first 100 orders from venuslens.net will get set of 49mm filters (ND 1000, CPL and UV) for free. 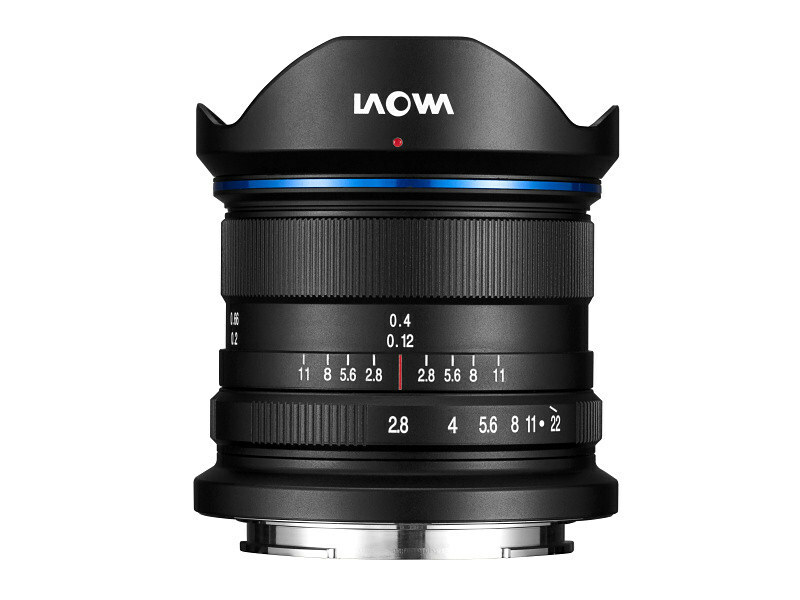 The Venus Optics Laowa 9mm f/2.8 ZERO-D APS-C mirrorless lens is available for Fuji X, Sony E and Canon EOS-M APS-C mirrorless mounts. Sample photos from the lens can be found at optyczne.pl and on flickr. Extreme ultra-wide lenses are never perfect. Keeping this in mind the Laowa is pretty good indeed. It’s super-sharp in the image center and if you avoid f/2.8, the borders/corners are decent. Lateral CAs are generally not an issue. Image distortions are extremely low for a lens of this focal length – and that’s without image auto-correction. The primary weakness is vignetting which is rather extreme at max aperture. However, at medium aperture settings, it’s a lesser issue outside of lab conditions. Flare in strong contra-light can produce quite a bit of glare – a generally weaker aspect in Laowa lenses it seems. The Laowa 9mm f/2.8 Zero-D may have some shortcomings but that being said we really enjoyed using the lens out there. In real life, the fully manual character wasn’t really an issue. Given the depth-of-field of a 9mm lens you can pretty much guess the focus distance and if needed for close-ups, you can just use magnified focus view in your camera. 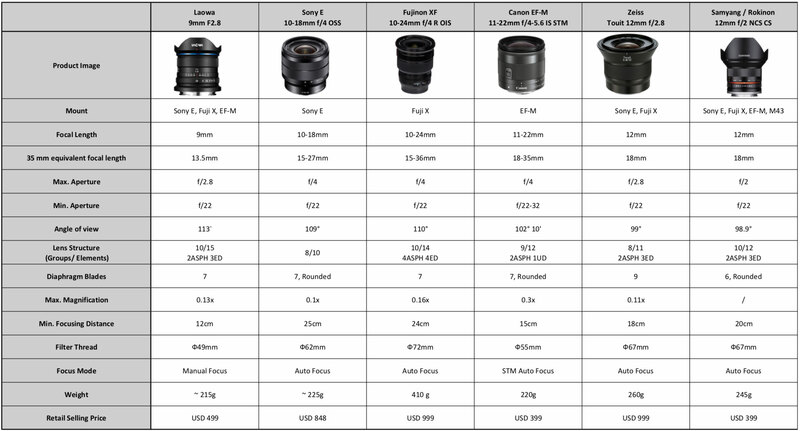 For most of us, a 9mm lens is quite exotic already thus it shouldn’t be a burden when carrying it. The form and size factor is pretty perfect if these are your constraints as well. 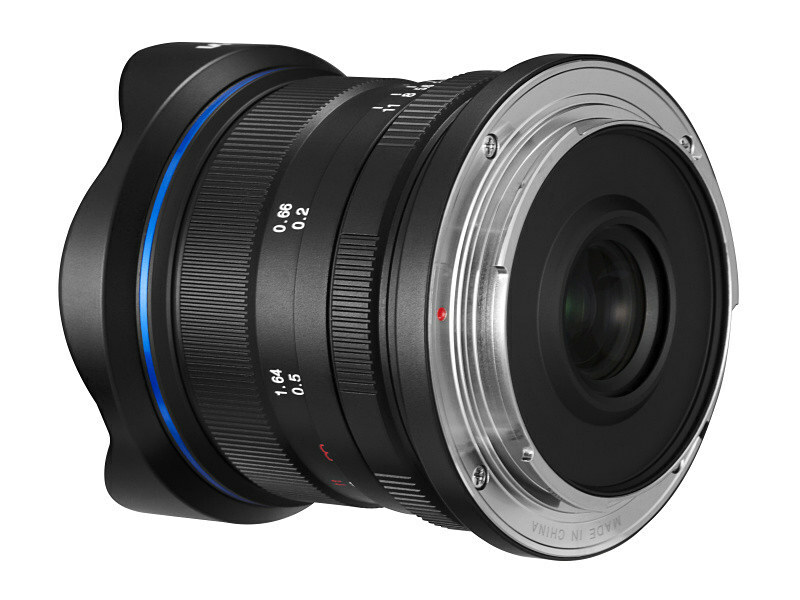 We heard that the Laowa 7.5mm f/2 MFT is pretty popular among the drone folks. The 9mm f/2.8 Zero-D has the potential to do the job (and more) on APS-C mirrorless cameras. Of course, this lens is manual focus only, so you’ll need to be comfortable with using on of Fujifilm’s focus assist modes to get sharp images. However, as we know, wide angle lenses have an inherently deep depth of field, so it is quite easy to get things in perfect focus. But, during my experiments, I didn’t notice any other aberrations like colour fringing. The lens is extremely sharp once you lock in focus and it resolves plenty of detail in the centre of the frame. The corners are a little soft wide open, but very sharp once stopped down. 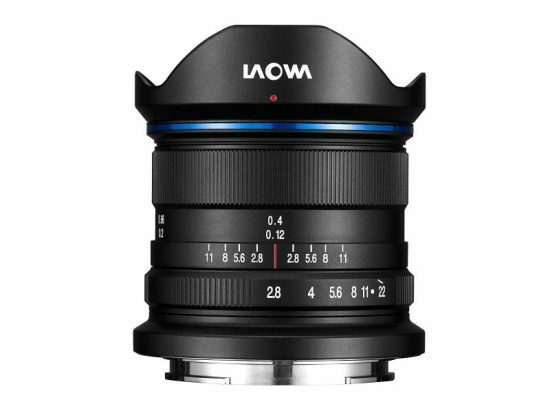 The Laowa 9mm f/2.8 Zero-D lens is an excellent lens with an impressive build quality at an incredible price. 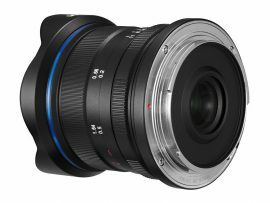 The lack of distortion is quite remarkable for such an extreme field of view and this lens would be a great addition to any camera bag for photographers who shoot with Fuji X, Canon M or Sony E mount cameras. This entry was posted in Laowa, Venus Optics and tagged Venus Optics Laowa 9mm f/2.8 ZERO-D APS-C lens. Bookmark the permalink. Trackbacks are closed, but you can post a comment.